Located in the Bay of Kotor and in the shadow of the imposing Mount Lovćen, this fortified town is full of wonderful narrow streets and hidden corners, as well as museums, churches, and more. The quaint squares and picturesque stone buildings in the Old Town are a UNESCO World Heritage Site. They make Kotor one of the most popular destinations along the entire Adriatic Coast. You can also get amazing views of the city from the nearby 9th century San Giovanni Fortress. 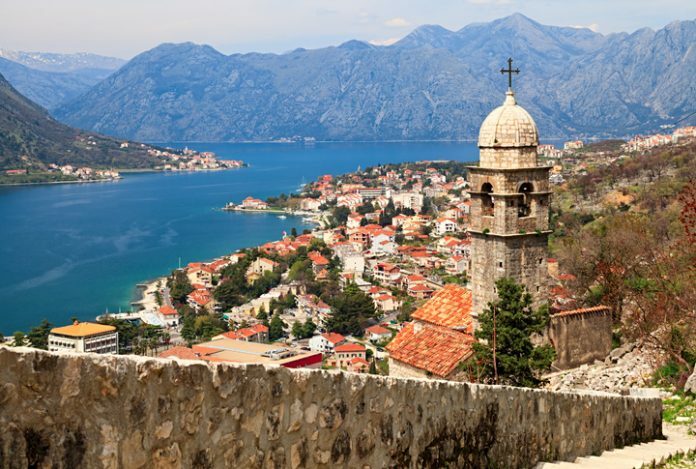 The stunning Boka Bay is the southernmost bay in Europe. Set against the backdrop of mountains with rocky cliffs, it is divided into four smaller bays – Herceg Novi, Risan, Kotor and Tivat, each with their own picturesque towns. The bay is also an excellent place to engage in water sports and other activities. 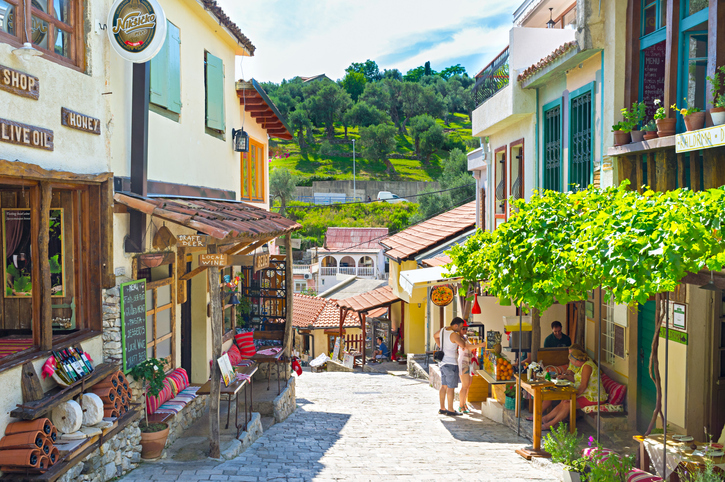 Don’t miss the town of Risan, which is famous for its well-preserved Roman mosaics. 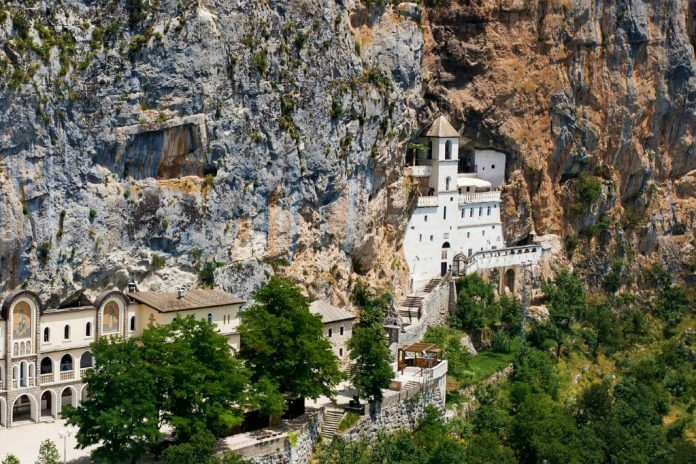 The imposing 17th-century Ostrog Monastery is set into a sheer vertical cliff face. 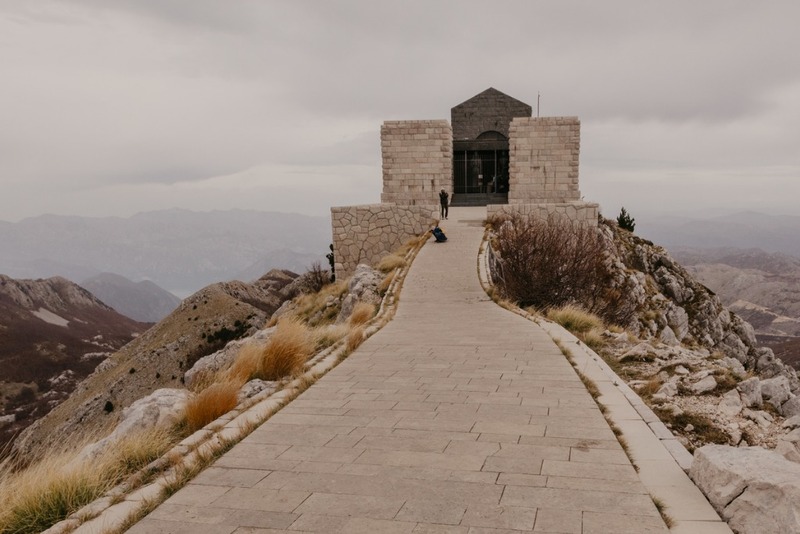 This dramatic location not only has amazing views but is also one of the most popular pilgrimage sites in Montenegro, with tens of thousands visiting each year. This tiny town is located near Kotor and is one of the most picturesque locations in the country. 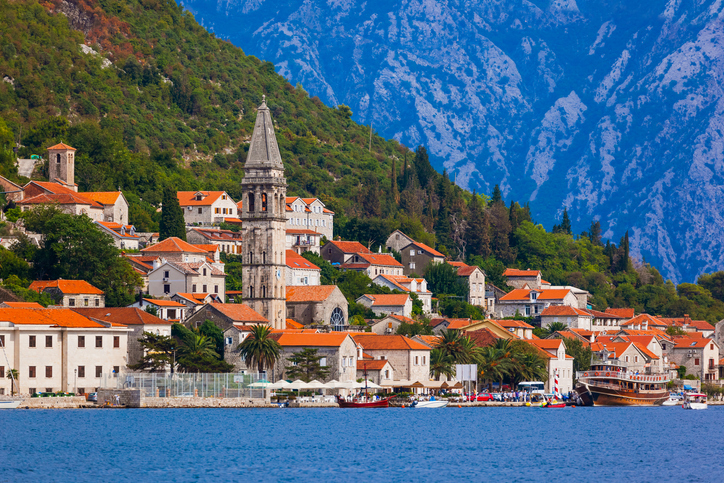 Perast is full of churches and palazzi, as well as enigmatic ruins. 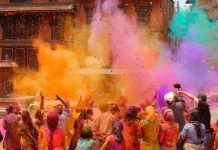 However, the most famous landmarks are the two charming islands nearby, the islets of St. George and Our Lady of the Rocks which you can reach by boat. Located on the border with Albania, Lake Skadar is one of the largest lakes in the Balkans. It is an important area for migratory birds and wildlife. You can also explore the nearby local wineries as well as the ancient island prisons and monasteries dotted along the lake. Set atop the magnificent Mount Lovćen is the mausoleum of Petar II Petrovic-Njegoš, a poet, bishop and philosopher who ruled Montenegro from 1830 to 1851. 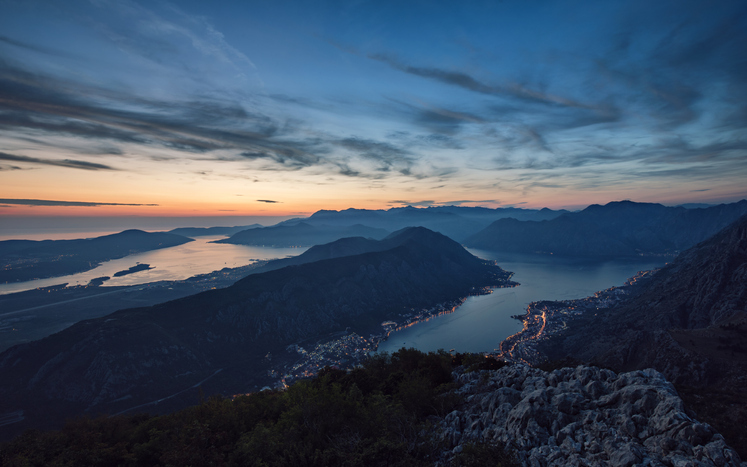 The mountain itself rises about the town of Kotor and is considered sacred by many Montenegrins. 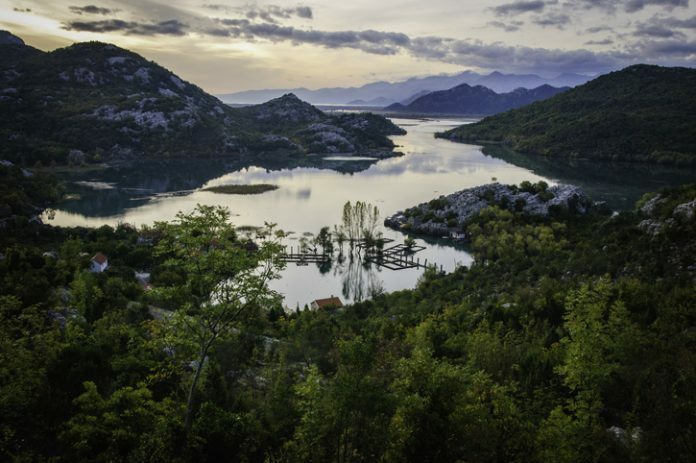 It also has breathtaking views of the Montenegrin coast and Lake Skadar, as well as nearby Albania and Croatia. The southernmost city on the Montenegrin coast, Ulcinj is known for its idyllic beaches and its Ottoman heritage. It is one of the oldest settlements in the Adriatic coast and was founded in 5th century BC. The old town is full of elegant minarets and numerous mosques, while along the coast you will find numerous beaches, including Long Beach and the islet of Ada Bojana. 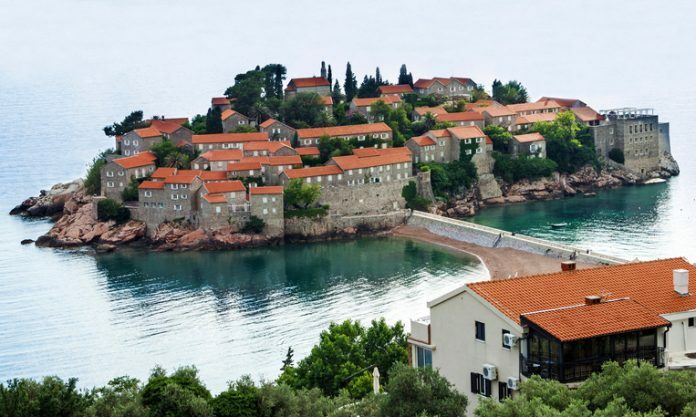 A tiny island village near Budva, Sveti Stefan dates back to the 15th century and is connected to the mainland by a narrow causeway. Full of pink pebble beaches and upscale villas, it became a favourite destination of both royalty and tourists in the 1930s. Though the town is undoubtedly expensive to explore, some of the best views are to be had from afar, where you can see arguably one of the most iconic sights in the county in its entirety. 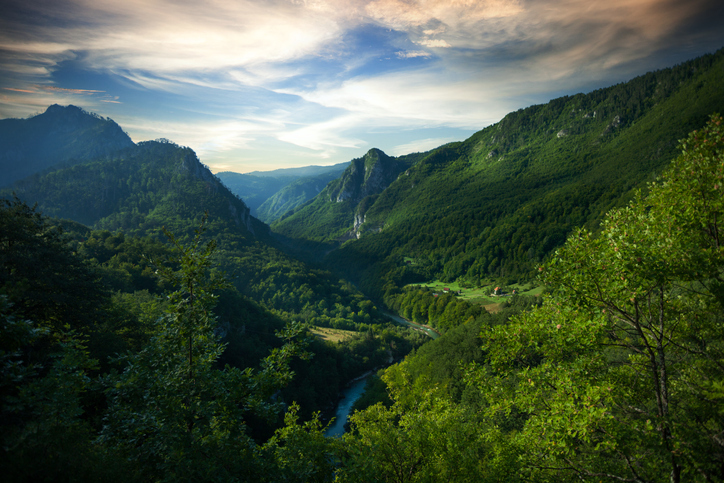 Durmitor National Park is one of the most amazing places in Montenegro. 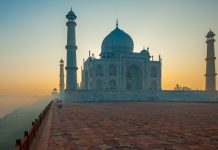 A UNESCO World Heritage Site, it has many iconic sights, such as the Tara River, the Nevidio Canyon, dense forests, and mountain peaks, as well as diverse fauna and flora. You can also visit the stunning Black Lake (Crno Jezero), one of the many glacier lakes within the park. 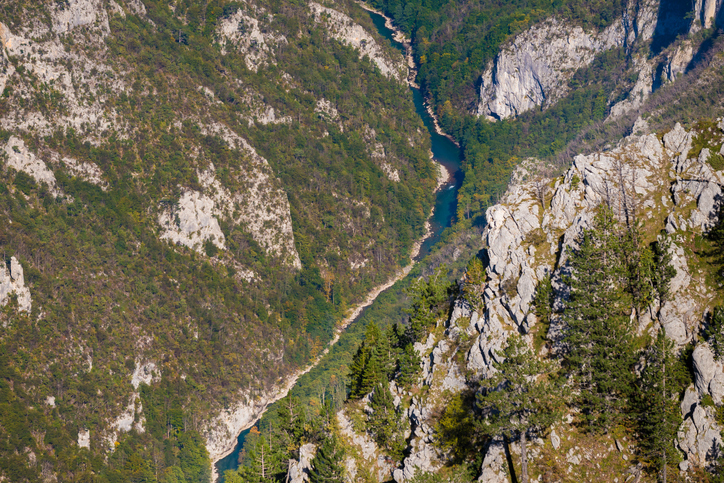 One of the top things to do in the Durmitor National Park is the Tara River Canyon. At 1,300m deep, it is the second deepest canyon in the world, after the Grand Canyon. The river is also extremely popular for whitewater rafting and cliff jumping. If you want to experience stunning views of the canyon, then head to the arched Djurdjevića Tara Bridge. 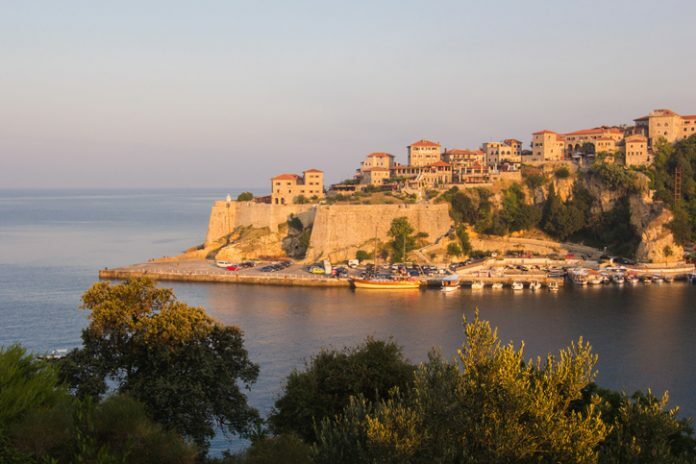 Budva is a lively beach town that is said to be over 2,500 years old. 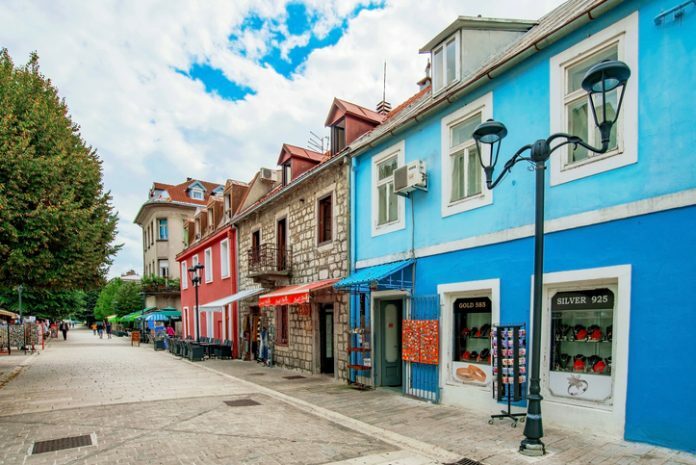 While you can visit the town’s ancient artefacts at the museum and citadel, Budva is best known for its restaurants, bars, and nightclubs, as well as the vibrant parties along the beach. Located at the foot of Mout Rumija, Stari Bar was abandoned in the 1970s after a massive earthquake. But, in the years since, people have started to return to this old town and have reoccupied the charming stone buildings and medieval architecture. Today, the town is a mix of ruins, museums, restaurants and galleries; all with a distinctive Turkish flair. Montenegro’s old royal capital, Cetinje (the present-day official capital is Podgorica) is full of history. At every turn, you can see Orthodox churches and palaces. The Cetinje Monastery and the national museum also offer unique looks at the city’s past, as does the wonderful King Nikola’s Court. 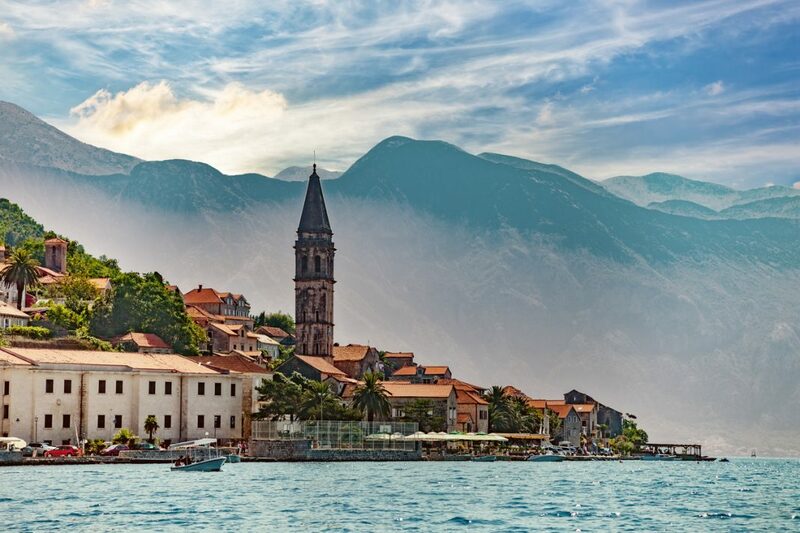 There are lots of other things to do in Montenegro, and if we’ve missed any be sure to share them in the comments below.